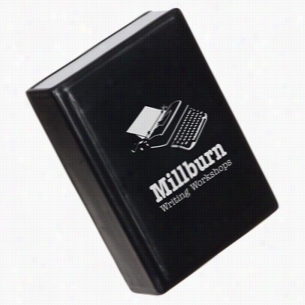 Book - Stress reliever made from the highest quality polyurethane which is non-toxic. Due to their handcrafted nature, stress Ball sizes, colors and textures may vary. Factory cannot guarantee consistent imprints or PMS matches. Related Search Terms: Stress RelieverMaterial: Polyurethane. LED clip-on Book light features a wide angle light and a large SpectraDomeâ„¢ decoration area. Clips on to book or a pocket for bright light reading. Great for travelling or at home use. Batteries included. 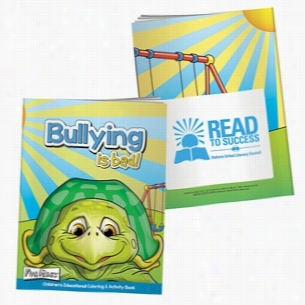 Coloring Book with Mask: Bullying is Bad. 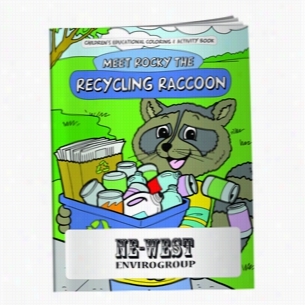 Coloring Book: Meet Rocky the Recycling Raccoon. 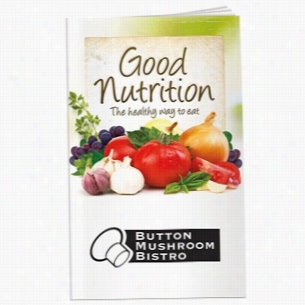 Better Book: Mission Good Nutrition. 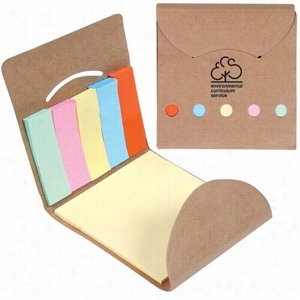 Pocket Sticky Note Memo Book. Basic version of items featured in our MB Markets series. Pocket memo Book includes one sticky (self-adhesive) note pad (standard 3" x 3" office size) and 5 pastel color flags, approx 25 sheets per pad and flags. Tuck closure. Non refillable. Die cut holes on front cover reveal pastel flags. Perfect size to fit in pocket, bag or purse. 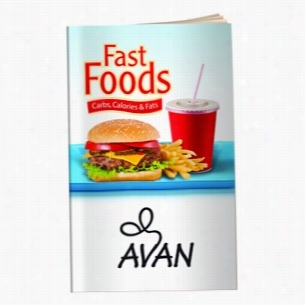 Cover made of 75% pre-consumer recycled materials. 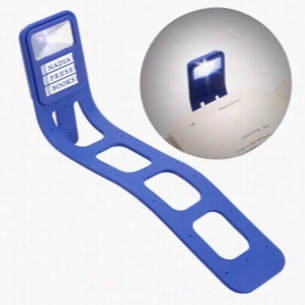 Flexible Plastic Led Book Light. Use As Book Light, Bookmark, Or Card/Pen Holder. 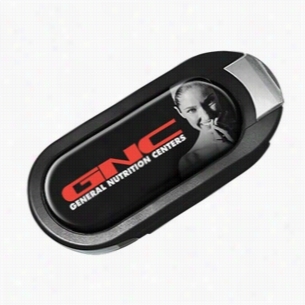 Sliding On/Off Button. Two Replaceable 3V Cr2032 Batteries Inserted.Material: Plastic. Entertain the Kids while teaching them important information! This 12-page Coloring Book features inner pages that are printed in black and white on 60 lb offset stock. 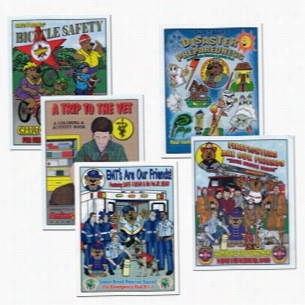 Themes available include: anti-bullying, fire fighting, safety, banking, calling 911, accident awareness & prevention, EMTs to the rescue and more! Great for schools! 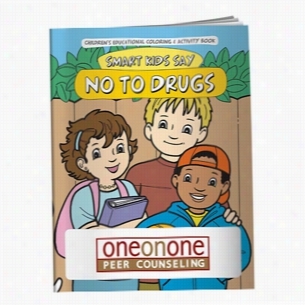 Coloring Book: Smart Kids Say No to Drugs.